Have you ever wonder what it takes to remove a separated file? The position of the separated instrument has a lot to do with our ability to retrieve it. The closer it is to the apex, the more difficult it is to remove. 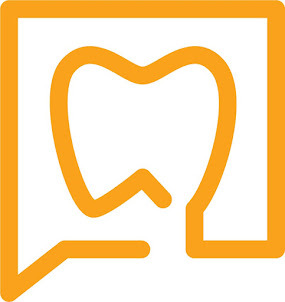 Removing a separated instrument is a balancing act between removing enough tooth structure to dislodge the file and removing too much tooth structure and weakening or perforating the root. 2. The instrument will break again & the procedure starts over again. Removing a separated instrument can be a difficult procedure which requires alot of patience from the operator and the patient. For helpful tips to prevent file separation, click here.